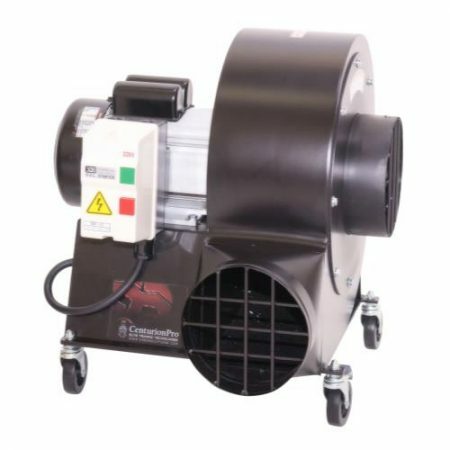 The 1.5 HP blower is designed for the CenturionPro Mini with over 2000 CFM suction power. 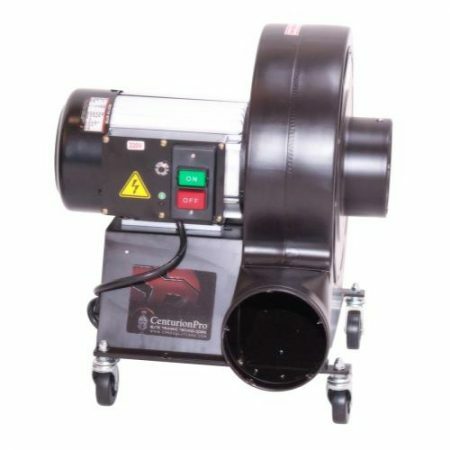 The industrial 3 HP blower is customized to work with the CenturionPro Silver Bullet and the CenturionPro Original with an air capacity of 2750 CFM. 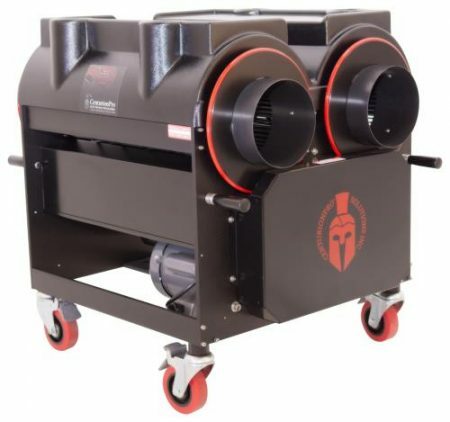 The industrial 4 HP blower is customized to work with the CenturionPro Gladiator offering over 3000 CFM of suction power. 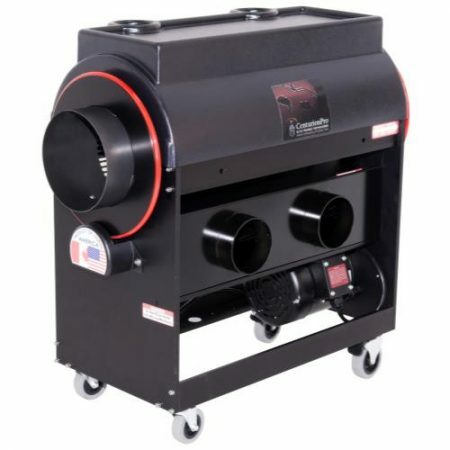 Each blower produces optimal results by working as the vacuum system. They effectively transfer the waste from the tumbler into the collector bag, sparing you from a large mess and reducing cleanup and maintenance times. The QuanTanium Wet and Dry Tumblers (#800196, #800197, #800219, #800221, #800222 and #800223) are Teflon coated to prevent trichomes from sticking to its surface, for efficient precision cutting technology. Wet and dry tumblers sold separately. 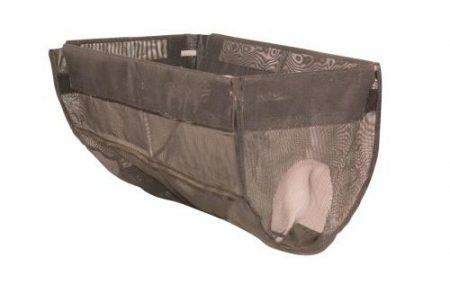 The Hopper Bags (#800218, #800215 and #800216) are made of black non-stick mesh material that leaves trichomes on flowers. Fits over hopper frame with Velcro Inserts. Weather resistant. 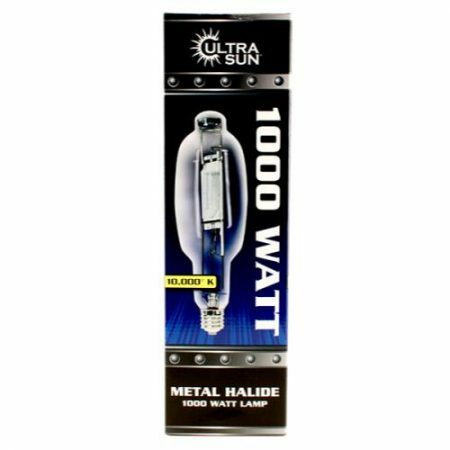 #800210 holds 30-50 lbs of material. #800215 and #800216 hold 20-30 lbs of material. Pressure wash to clean. Diverters (#800217 and #800212) connect from the machine to the blower with a sliding diverter valve. Use for fine tuning dense to airy product. 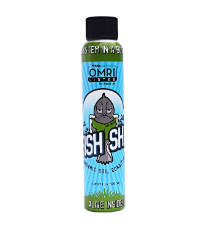 Suitable for wet or dry trimming. 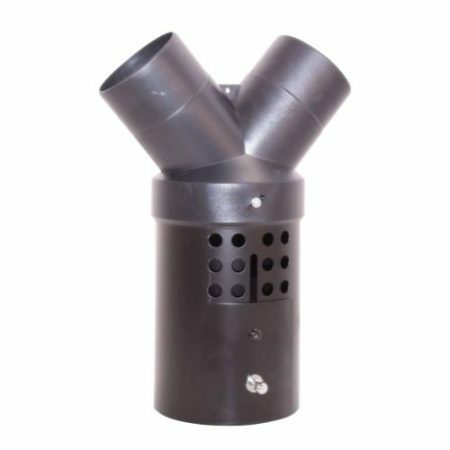 The Silencer (#800214) is a lightweight and compact air filter style. Reduces sound up to 30% while increasing trimmer safety. Comes standard with the Silver Bullet only. May be added to the Original and the Mini. The Bed Bar Blade (#800199) is designed to ensure a precision cut that pairs perfectly with the tumblers. Its sleek finish reduces cleaning and maintenance times. Made of D2 hardened steel, with a hardness factor of Rockwell 59. Original Timken Reel Bearings (#800213) are made to withstand long run times at high temperature standards. 2 per machine. The Reel Pulley (#800211) and Motor Pulley (#800210) work in sync to provide maximum friction and torque at just the right speed. Made of durable cast iron. 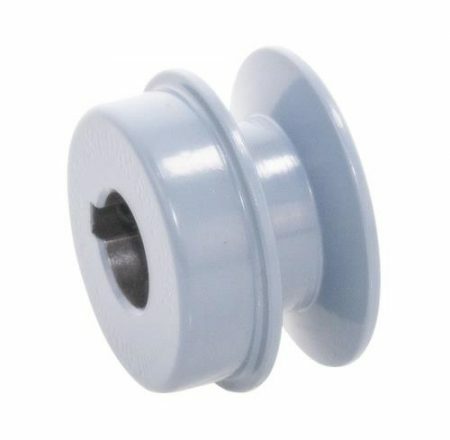 The Tumbler O-Ring (#800198) attaches to the tumbler wheel. Made of polyurethane. It provides a maximum amount of friction, allowing each tumbler to consistently turn with ease and efficiency. CenturionPro Collection Bag System (#800227) is for the Mini, Original, Silver Bullet, Gladiator and Table Top Pro. 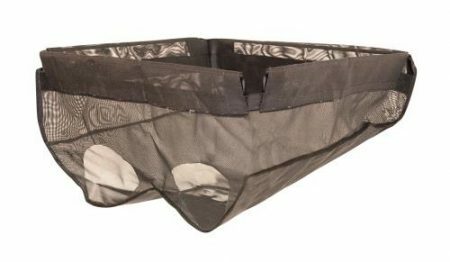 Our new double-bag filtration system will assist with trim collection, separating it. CenturionPro Cam Follower (#800233) is a replacement Cam Follower for the Mini, Original, Silver Bullet, Gladiator and Tabletop Pro. The Gladiator is the highest volume per hour automated trimming machine in the world. This industrial harvesting machine does the work of over 40 human labors without sacrificing quality, making it an incredibly powerful tool for any commercial operation. This machine works with both wet and dry flowers and will harvest 15-24 lbs dry (80-120 lbs wet) per hour of use. The most distinctive features of the Gladiator is its side by side double tumbler technology. 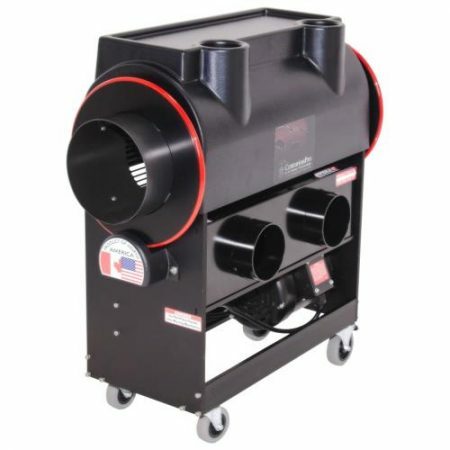 This beast comes equipped with 2-21 inch cutting reels, 2 Quantanium coated non-stick tumblers and an industrial 4 hp leaf collector system with over 3000 CFM of suction power. 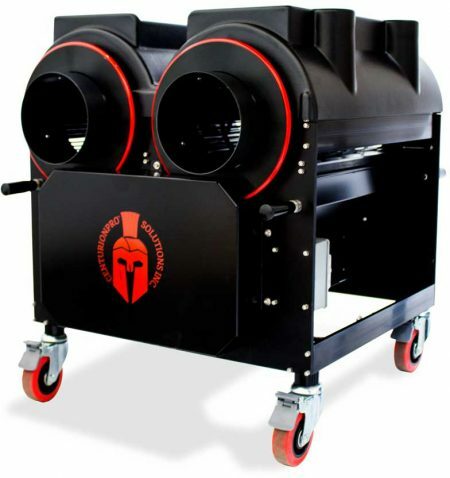 A high quality tool kit is provided with the purchase of The CenturionPro Gladiator. 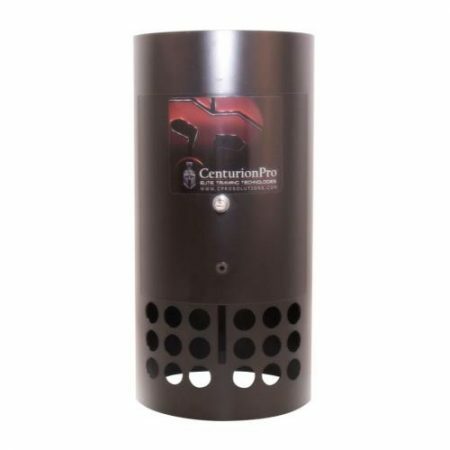 The CenturionPro Mini is one of the most sought after machine on the market and packs quite the punch replacing over 15 human trimmers without sacrificing quality. This machine works with both wet and dry flowers and will harvest 6-8 lbs dry (30-40 lbs wet) per hour of use. The Mini runs completely off of 120 volt power and comes inclusive with a 1.5 hp leaf collector system with 2000 CFM of suction power. The most distinctive quality of the CenturionPro Mini is the 11 high quality blades which are more than double of what the competitors offer! A high quality tool kit is provided with the purchase of The CenturionPro Mini. The CenturionPro Original is the most sought after machine on the market. The CenturionPro Original does the work of over 20 human laborers without sacrificing quality! 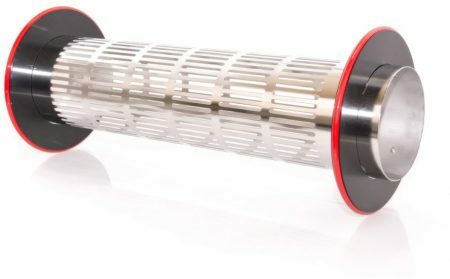 If you’re looking for an innovative hydroponics trimming machine that maximizes your productivity, look no further than this professional trimmer. This machine will harvest wet or dry flowers by simply changing the tumbler. It will harvest 8-12 lbs dry (40-60 lbs wet) per hour of use. 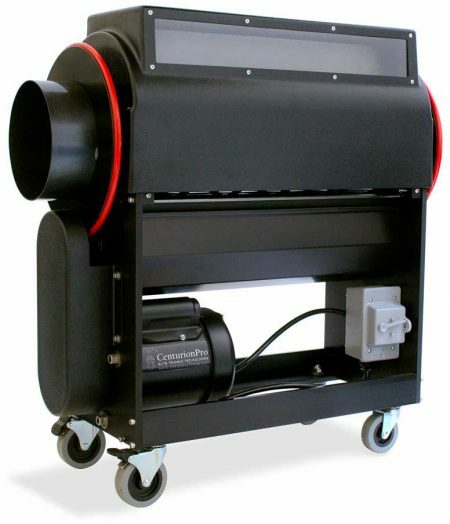 The CenturionPro Original comes with a strong 3 horsepower blower that runs on 220 volts. 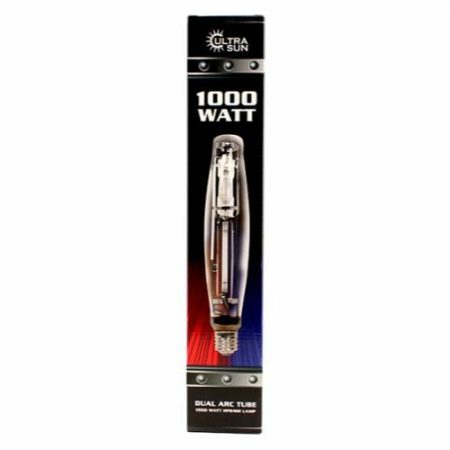 A high quality tool kit is provided with the purchase of The CenturionPro Original.